When something unexpected happens like Fire Damage, Smoke or Soot in your home, building or office you should contact immediately First Responders, your local Firefighters, the SERVPRO office close to you, which for the beautiful city of Sunrise is SERVPRO of Sunrise at 954-748-7887, your Insurance company and Property Manager. In addition to fire, smoke, and soot damage, your Sunrise home may also suffer from water damage as a result of the firefighting efforts. This type of damage can be especially upsetting and destructive for your family to process. You may feel stressed, confused, and vulnerable, so you’ll need a caring expert to guide you through this crisis. We’ll treat you with respect and empathy, and we’ll always treat your home and belongings with care.The first 48 hours after a fire damage can make the difference between restoring versus replacing your property and personal belongings. SERVPRO of Sunrise professionals can help prevent fire damage from creating long-term problems. 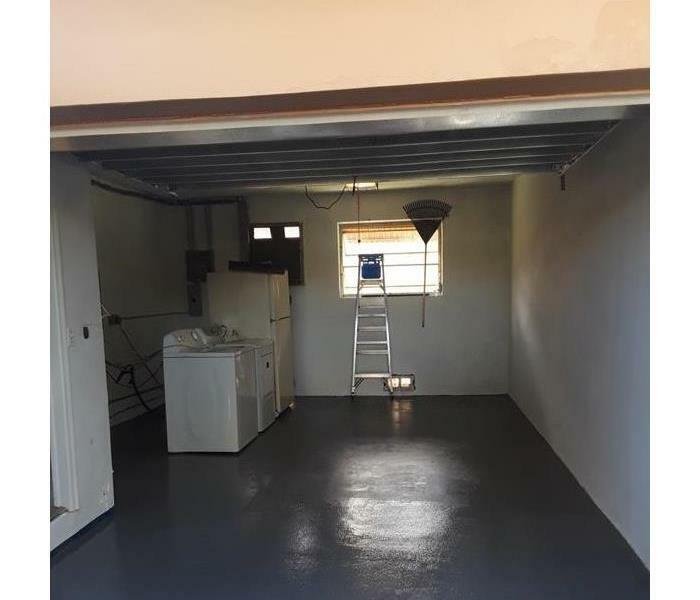 SERVPRO of Sunrise provides timely response with mitigation services ranging from fire, smoke and soot removal to contents claims inventory and document restoration. These services help ensure your property, belongings and memories are restored to preloss condition when possible. 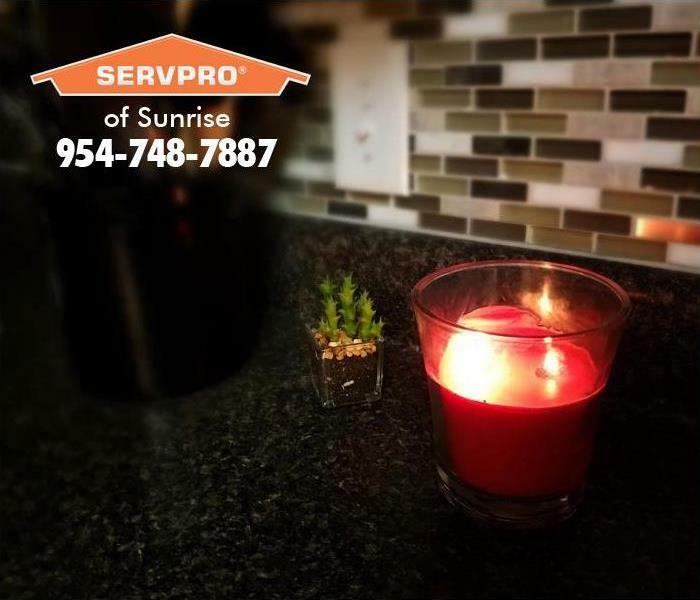 SERVPRO of Sunrise is available 24 hours a day, 365 days a year to help you regain control quickly of your residential or commercial property. We are very close and perform work in the Welleby area! Fire emergencies can happen day or night, on weekend or holidays. That’s why we provide 24-hour emergency fire restoration services, 365 days a year. Welleby residents can expect an immediate response time, day or night. SERVPRO of Sunrise is locally owned and operated so we are part of the Welleby community too. When you have a flooding or water emergency, we’re already nearby and ready to help. We’re also part of a network of over 1,700 Franchises, including special Disaster Recovery Teams placed strategically throughout the country to respond to large-scale fire, water, and storm disasters. 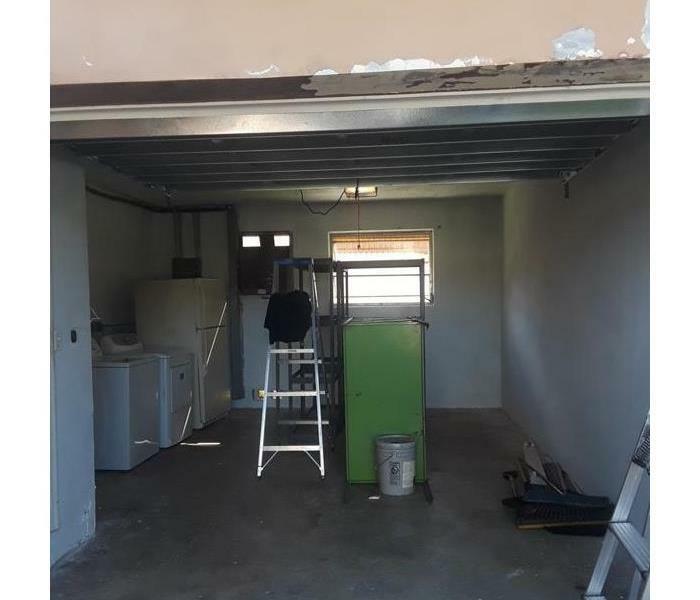 When fire and smoke damage your Welleby, FL property, you can trust SERVPRO of Sunrise to restore your home or business back to its original state. We understand that fire doesn’t just damage your home, but also causes emotional distress as well. Trained SERVPRO franchise professionals will talk to you through the entire restoration process, and work hard to get you back into your property soon. Call (954) 748-7887 - We are ready to start restoring your home to pre-fire condition.